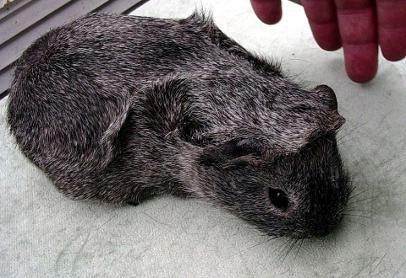 The club caters for Cavy Pedigree breeds that are Unique and Rare in New Zealand. These beautiful breeds are: New Zealand Plumes, Bonnets, Tweeds, Pandas, New Zealand Peruvians and Dark Eyed Self White. 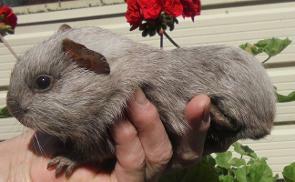 New Zealand Unique Cavies is to promote the showing of our Unique and Rare Breeds in Main shows across the country with the support of Independent New Zealand Cavy Clubs. 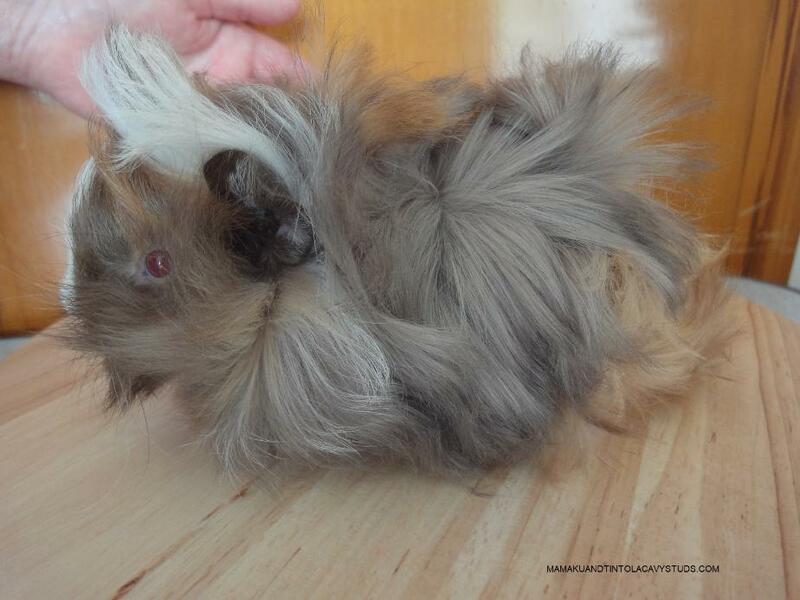 NZ Unique Cavies believe all breeds that are exclusive to our country are special and something to be proud of. Our aim is to raise awareness for these breeds and connect with all people who are interested. Secondly we promote rare breeds that exhibitors are working on. We offer support, information and advice through this website and our Facebook. We have a page on each breed including Photos, History, Genetics and Main Show Breed Standards. Please join our Facebook Group and you will see more beautiful photos and news from members. On the Links page we list the Independent clubs. Permission is needed via Contact page to use any content from this website. To Christa Krey and Ethel McKewon for all their work and perseverance on the Bonnets, Pandas and Tweeds and getting their standards through to the NZ Cavy Judges Association. 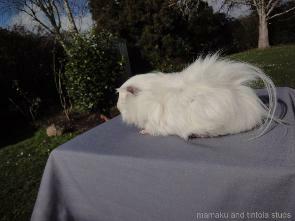 To the NZ Cavy Judges Association for doing all the standards for our lovely breeds and for all the breeders before us and currently that have taken the time to work on these breeds. To the members who provided photos for our club.